If you liked this show, you should follow LezBeMommies Radio. As lesbians we know that conception is not the most straightforward process. We generally don't have unlimited amounts of sperm at our disposal and the cost of donor sperm and IUIs can be quite high. As a result, it behooves us to make the most of what we got. That's where Kristin Kali of Maia Midwifery comes in. 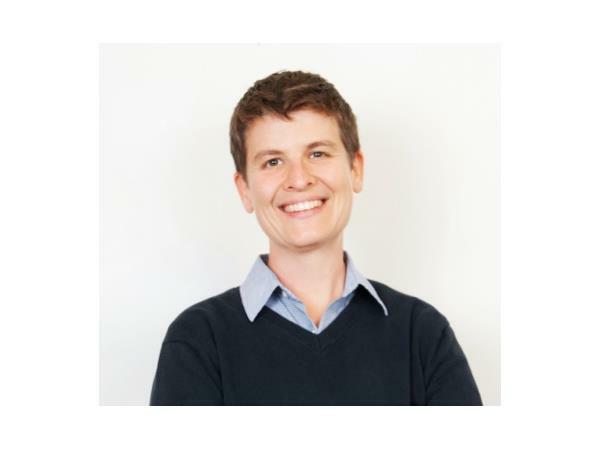 Kristin is a Certified Professional Midwife that specializes in supporting queer couples in their baby making journeys. Find out more about Kristin Kali and her fertility care packages at http://maiamidwifery.com/. Find LezBeMommies Radio online at http://www.lezbemommies.com/, on Facebook at https://www.facebook.com/LezBeMommiesRadio and on Twitter @LezBeMomsRadio.